Meet the team – DISCOVER. EXPERIENCE. PRESERVE. Douglas Graham’s award-winning career spans 35 years as a staff and freelance photographer. He has covered national and international news, national politics, professional and olympic level sporting events. He moved to Loudoun in the 1980s and has since wanted to capture the county’s historic roads and the stories they hold. Danielle Nadler is an award-winning journalist who has covered education, politics and general news for newspapers in Minnesota, California, Las Vegas and Virginia’s Shenandoah Valley. In 2015, she helped launch Loudoun Now, a community newspaper where she serves as managing editor. She released her first biography “Without a Trace: The Life of Sierra Phantom” in 2016. Richard Gillespie is the former director of the Mosby Heritage Area Association, and is now serving as its historian emeritus. A 30-year veteran history teacher in Loudoun Valley High School in Purcellville, he retired to pursue a second career in museum education. He’s expanded MHAA’s classroom program to reach 5,000 students a year and written four books on scavenger hunts and driving tours. Jane Covington is an award-winning historic preservationist whose 25 year career has led her to London, Italy, Tanzania and, most recently, Virginia. Her Middleburg-based preservation firm specializes in renovation of historic properties as well as providing consulting services for Rehabilitation Tax Credit and National Register nominations. Mitch Diamond, a retired business executive, has received multiple awards for his work in historic preservation. 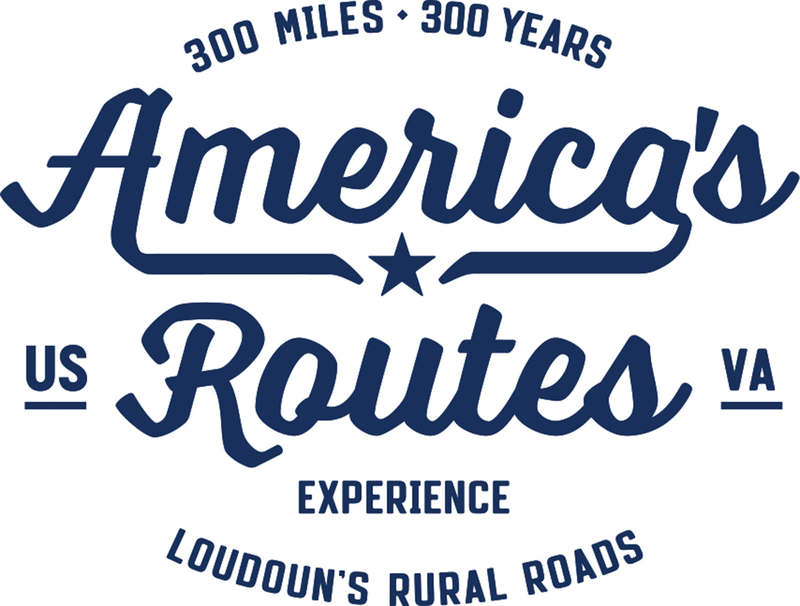 He is a leading figure in numerous groups dedicated to honoring and preserving our heritage and has been a driving force in the efforts to recognize and preserve Loudoun County’s unique collection of historic roads. Emily Houston worked in publishing for many years and is a lifelong equestrian. She is the editor of Horse Times magazine, a member of the Loudoun County Equine Alliance Board and the Rural Roads Committee. She lives on a small horse farm bisected by a gravel road in Paeonian Springs, Virginia.